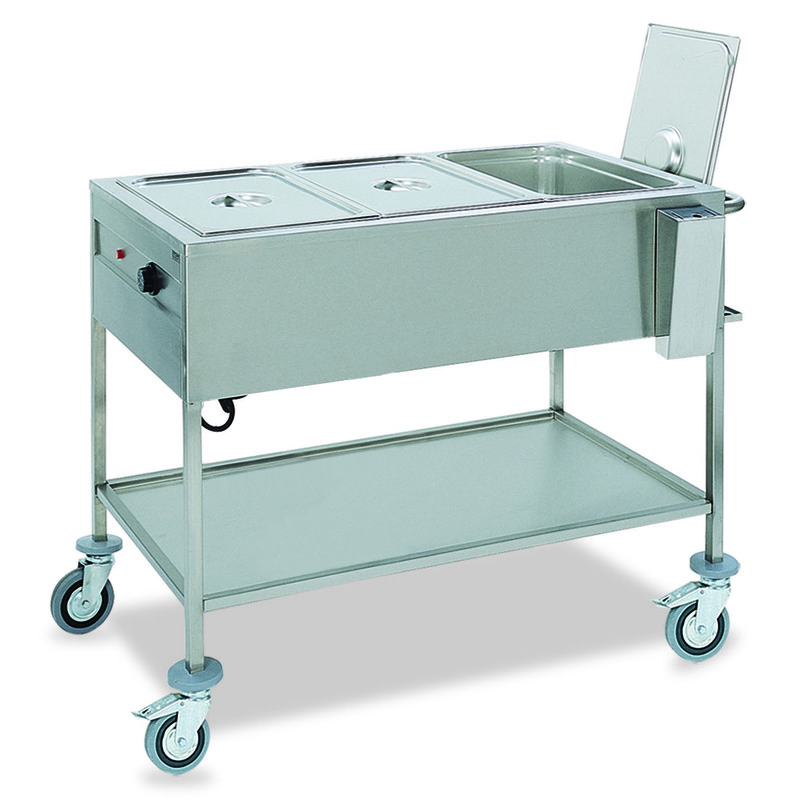 New generation of stainless steel (AISI 304) bain marie trolleys for food distribution with molded well with rounded edges. 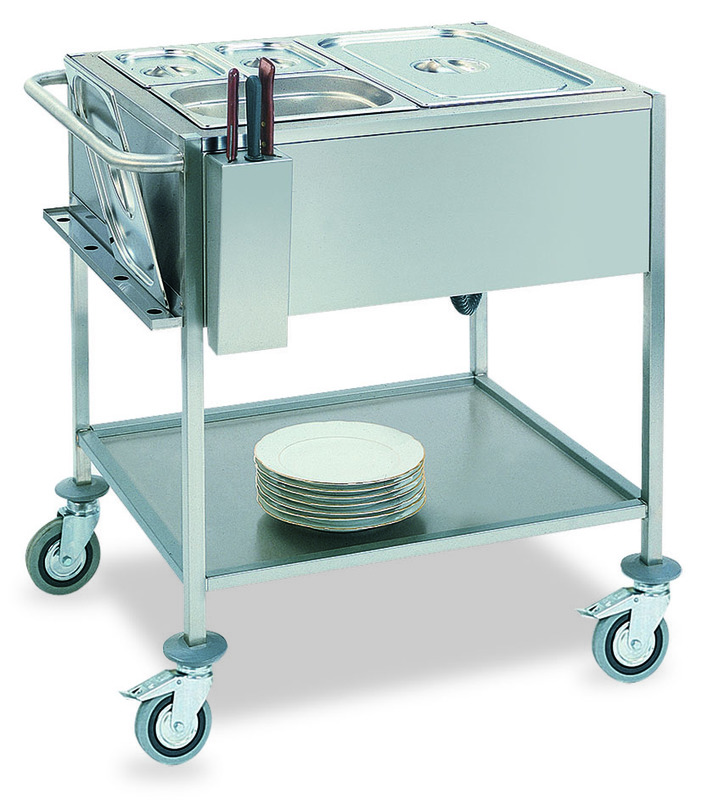 Capacity 2 or 3 GN 1/1. 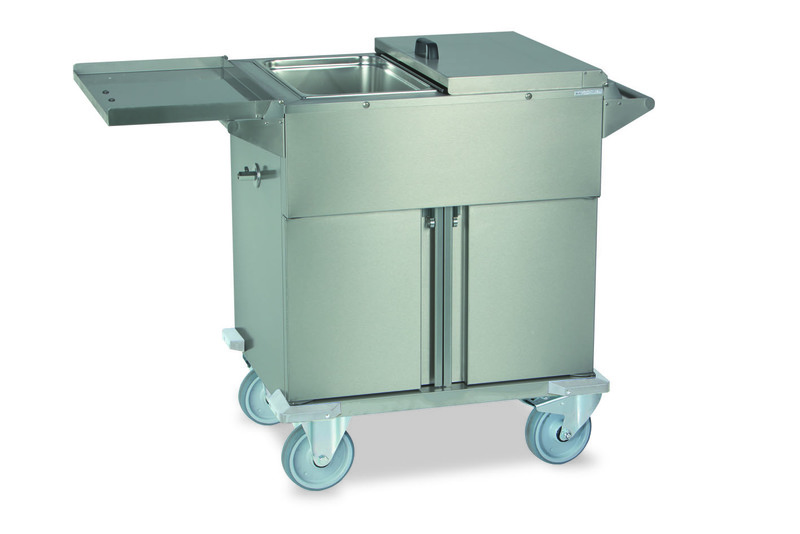 Thermic trolleys with AISI 304 stainless steel structure with different capacity, from 1xGN1/1 up to 4xGN1/1. 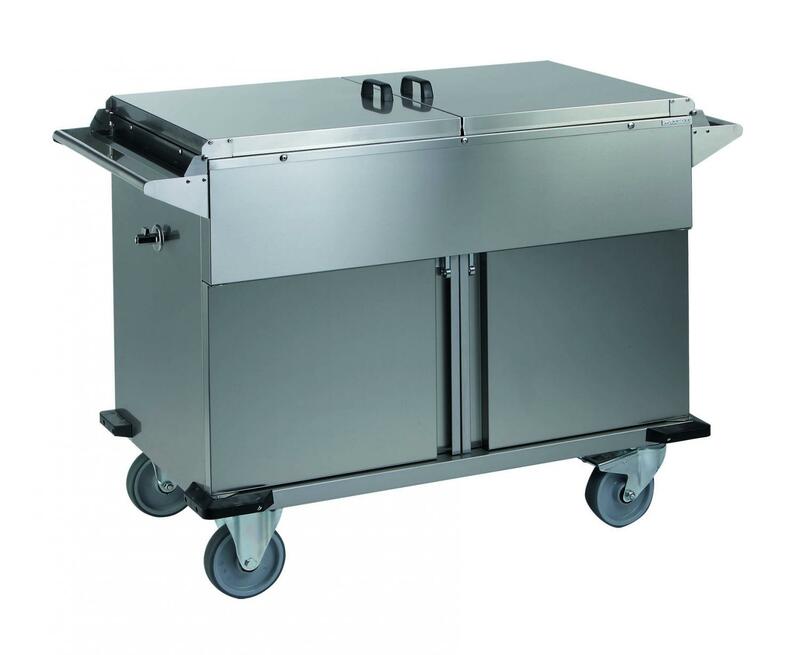 Thermic trolleys with stainless steel structure with 2 different capacity, 2xGN1/1 and 3xGN1/1.